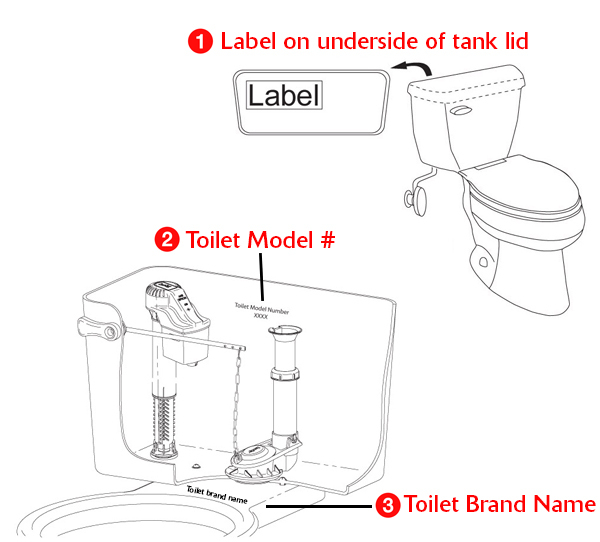 The purpose of the toilet fill valve is to refill the toilet tank and toilet bowl with water after you flush the toilet & to maintain the water level inside the toilet tank. 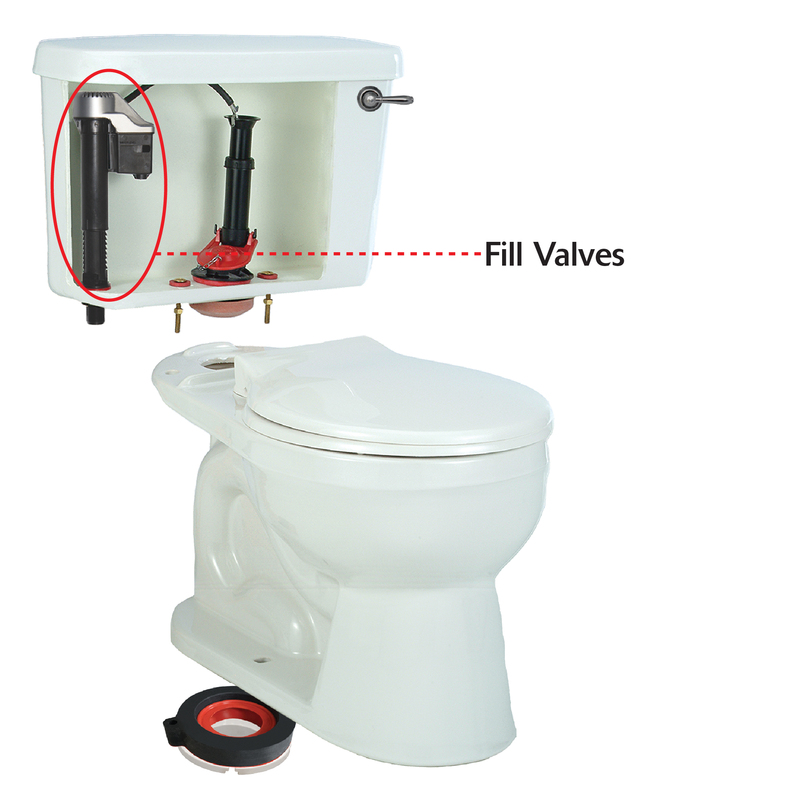 All Korky toilet repair fill valves are universal replacements for ballcocks and other toilet fill valves. 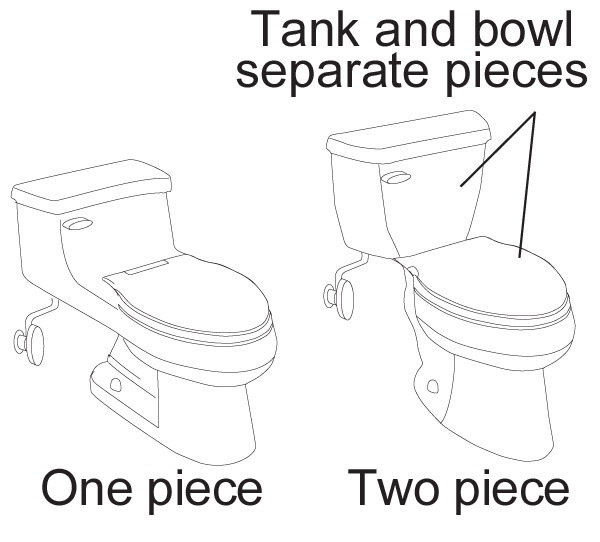 Upgrading your toilet tank to include a Korky Fill Valve will lead to a quieter, better performing toilet.